Career counselling is set to become one of the most sought after jobs globally with a 19% employment rate as per Industry reports. The Global Career Counsellor (GCC) certification from UCLA Extension, a Top 20 Global University and Univariety is here to guide you in taking that next step to power up your career. 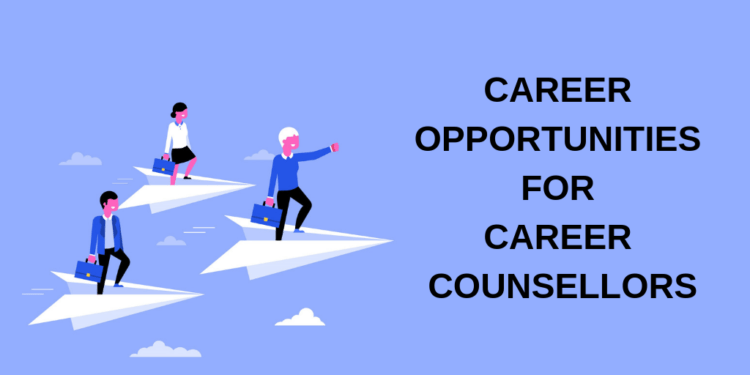 With just over 500 counsellors in India against 1.5 lakh schools in the country, there is a HUGE opportunity for jobs for career counsellors in the country. Read more: Career Counselling as a job? Why not? Get an opportunity to work for schools and universities across the country. This option is for individuals looking to work as a dedicated career counsellor for educational organizations and become a salaried employee. Get an opportunity to work as an educational consultant. Provide guidance to students over a number of issues ranging from which courses to choose from, which institutes to apply and how to cope up with peer pressure. The role is as exciting as it sounds! This option is for those individuals who want to have their own business setup. This includes having your own consultancy, specializing in providing education based solutions for students, institutes, etc.